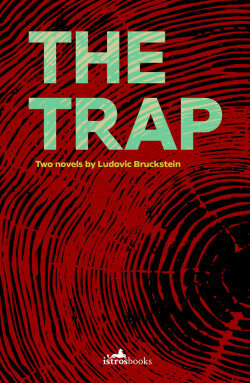 The Trap and The Rag Doll are two novellas by the Romanian writer Ludovic Bruckstien, that have remained undiscovered for many years. Now his son has brought together the collected worsk of his father, revealing a rich world of Jewish culture from the Maramureș region of nothern Romania. Both narratives are concerned with extraordinary stories of survival and struggle within this multicultural region during the time of Nazi occupation.